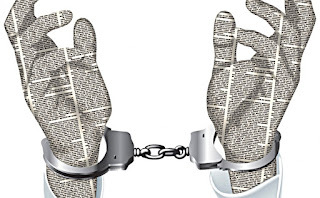 Sherborn Pastor: Freedom of the Press. No Free Press? No Freedom. Well said, John Hudson. How true, how sad that we have a president who attacks our freedoms as a means to shore himself up, but how much sadder that so much of the populace is so ill-informed about the role of the press in a democratic society. I'm reminded of a large group exercise in which the group is divided into smaller groups that are then secluded from each other. There's a task and a goal, but all the information is provided by the "authorities." It's not until the exercise is over that the groups realize how controlled they were by the information fed to them. I wish people today understood the dangers of having the people in control also the purveyors of information without anyone outside their circle watching and reporting. You're so right, John. I hope your message rings out. For the record, I'm also a journalist. Thanks for your kind words Jennie and good luck in your work! Keep at it--it matters. Well, in my opinion, the on-sided US Press is just like that story you cite where the information is controlled, with very little self-monitoring. 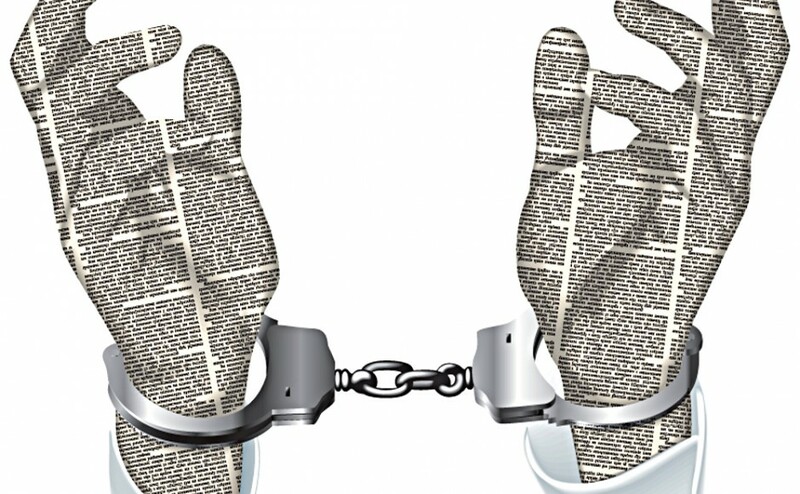 I believe that most people clearly understand the role of the press in a free society, they simply want a press that is not so one-sided in their views and coverage. Thanks for your comment Bob. I too think most Americans do want a balanced approach to the news. I also think there are very good news outlets that are trustworthy and fair.